A little over 3 years later, Eisner was later replaced as CEO by Robert Iger, who quickly arranged the buyout of Pixar Animation Studios, of which Steve Jobs was CEO. 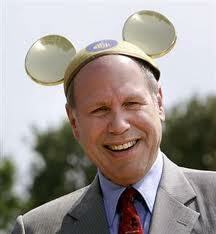 This move made Steve Jobs Disney’s largest shareholder and a member of Disney’s board. I guess it’s a small world after all! CompUSA announces that it will close 126 retail stores by June and restructure its remaining 103 stores. Eventually those 103 stores also close. Once a major player in the computer retails sales market, CompUSA was eventually purchased by Systemax. 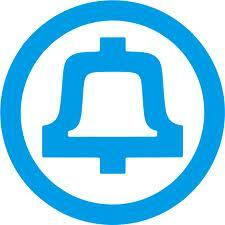 Systemax now runs 35 stores bearing the CompUSA name. 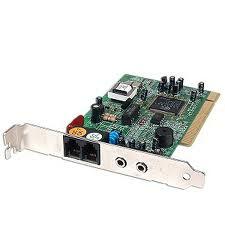 US Robotics introduces the V.92 modem standard. Given that broadband Internet had begun to take significant hold and that supporting V.92 required ISPs to upgrade their infrastructure, V.92 never really made much of an impact in the marketplace. 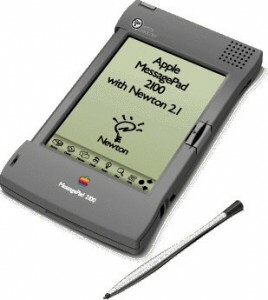 Apple Computer announces that it will discontinue development of the five year-old Newton Operating System and all of its Newton OS-based products, including the MessagePad series and EMate 300. Apple will focus on developing the Macintosh, which is once again left as Apple’s only computing platform … at least until the iPod, iPhone, and iPad come along. Tim Berners-Lee introduces WorldWideWeb, the first web browser and WYSIWYG HTML editor. The first Saturn 1B rocket is launched from Cape Canaveral. 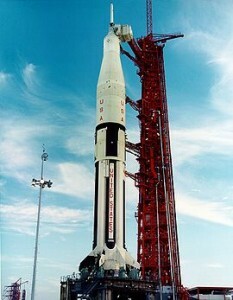 The Saturn 1B was primarily used for testing the Apollo spacecraft while the larger Saturn V rocket that was necessary for travel to the Moon was being developed. Later, after completion of the Moon landing program, The Saturn 1B was used for manned Skylab flights and the Apollo-Soyuz Test Project. In total, the Saturn 1B was launched 9 times with no failures. 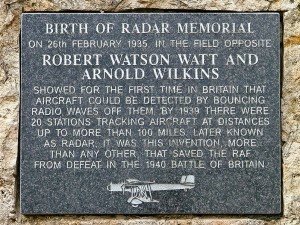 Scottish physicist Robert Watson-Watt, considered by many to be the inventor of RADAR (RAdio Detection And Ranging), first demonstrates its feasibility. Watson-Watt had been experimenting using radio waves to locate thunderstorms and thought of the idea of using it to detect aircraft. The use of RADAR is widely considered one of the key factors for the Allied victory in World War II. 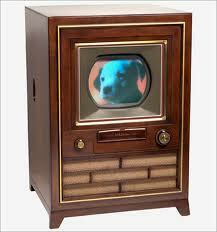 The research that went into further improving RADAR branched off into many areas including the invention of the transistor, which of course, allowed the development of many modern computerized technologies. 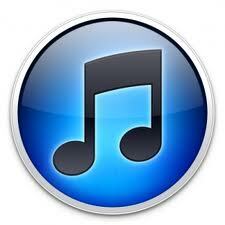 Apple announces that its has sold its ten billionth song through its iTunes Store. The ten billionth song, “Guess Things Happen That Way” by Johnny Cash, was purchased by Louie Sulcer of Woodstock, Georgia, whom Apple awarded a US$10,000 iTunes Gift Card. It took Apple over five years to sell its first five billion songs but only a year and a half to sell its second five billion songs.